Growing up (without internet and smartphones!) 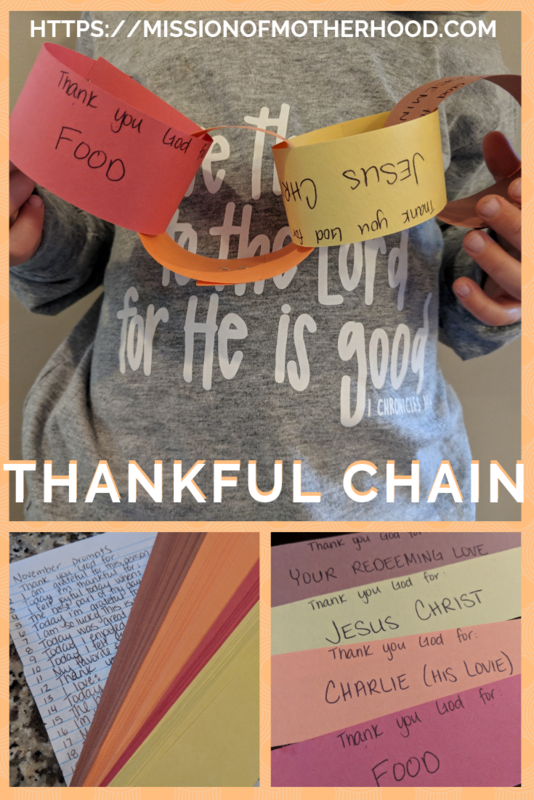 my mom always made us write thank you notes to friends and family for gifts or an act of kindness, no matter the occasion. 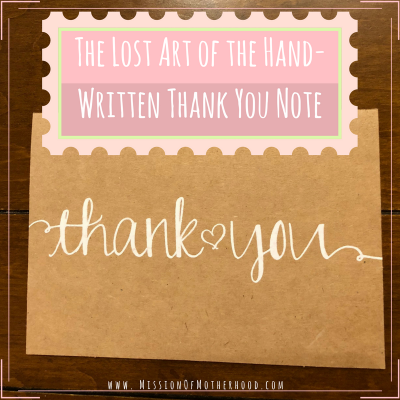 Nowadays, it seems a handwritten thank you note is something of a dying art! It’s a shame too, because I know I’m not the only one who appreciates them.